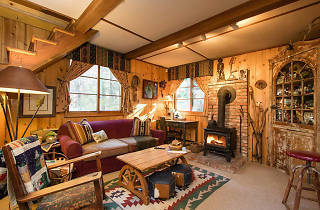 Want to cozy up in front of a wood-burning stove this winter? 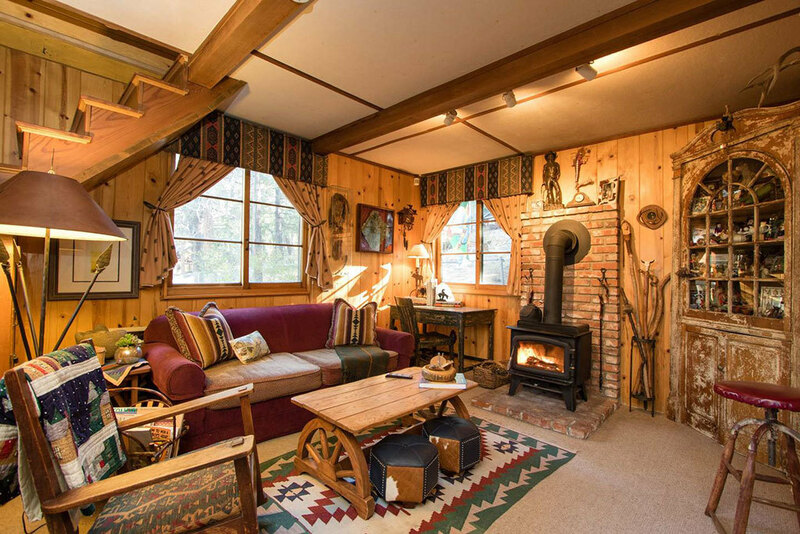 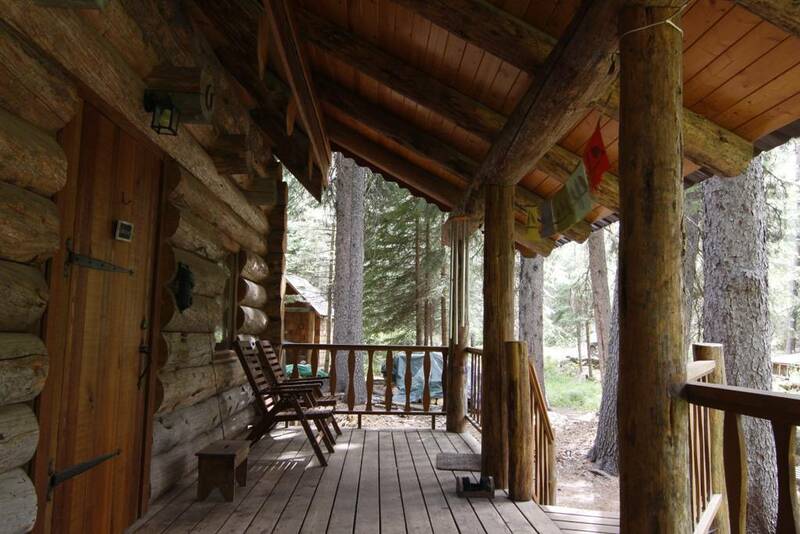 There’s only one place to do it: in a cozy cabin. 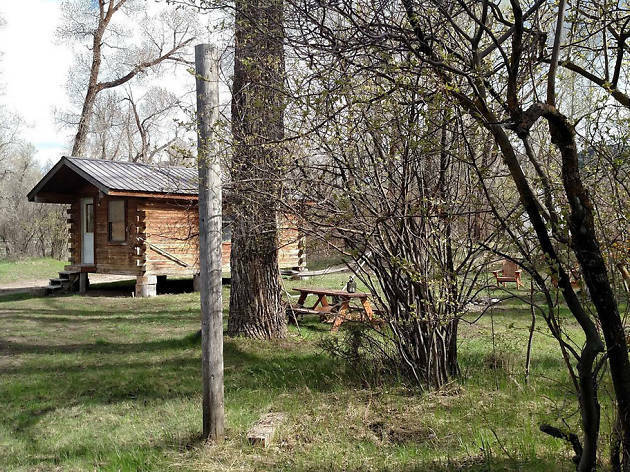 Whether your travels take you to the best burgers in America, the best hiking trails in America or the most bizarre landmarks in the USA, book some nights of relaxation at your destination somewhere other than your standard hotel. 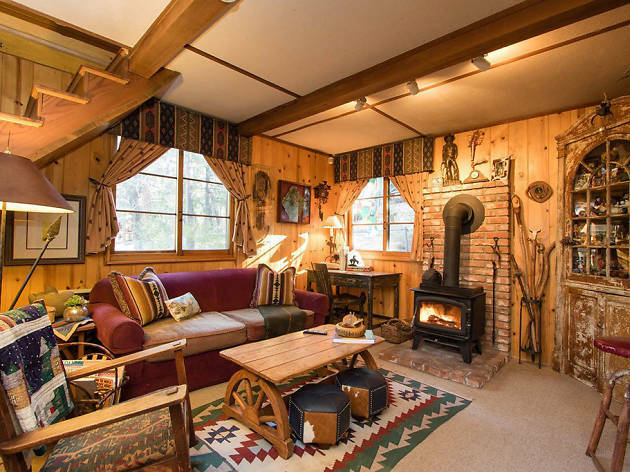 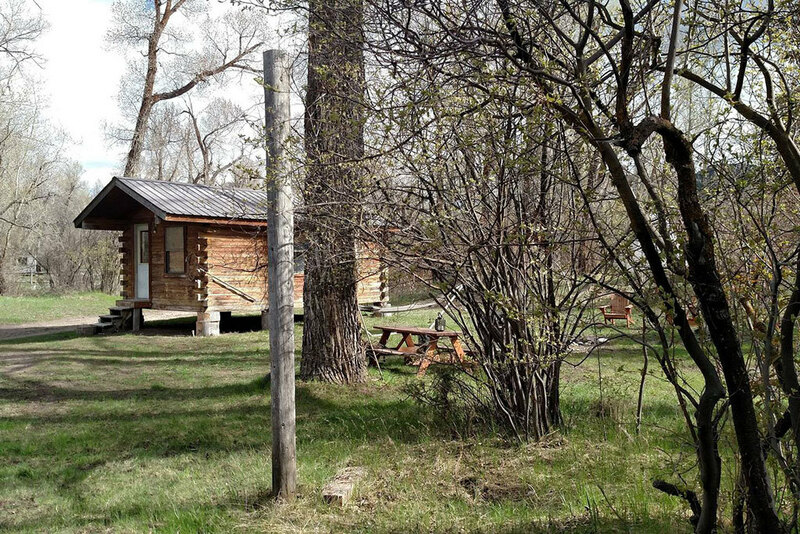 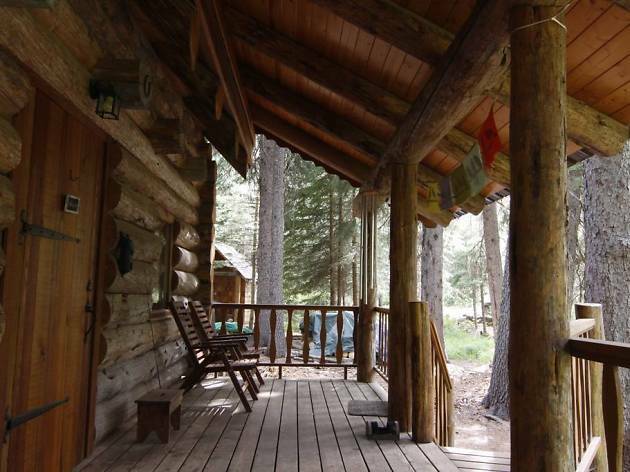 From a cottage high about the New Hampshire forests to a remote climbers’ hut in Nevada’s Red Rocks, these are the best cabins to rent out on Airbnb across the country.